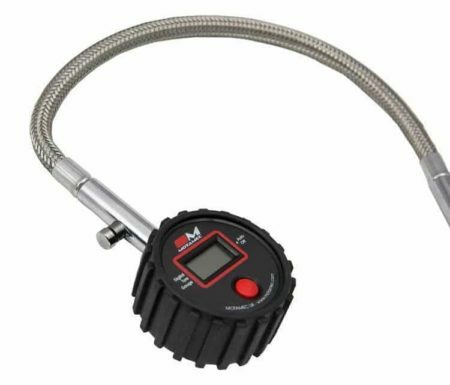 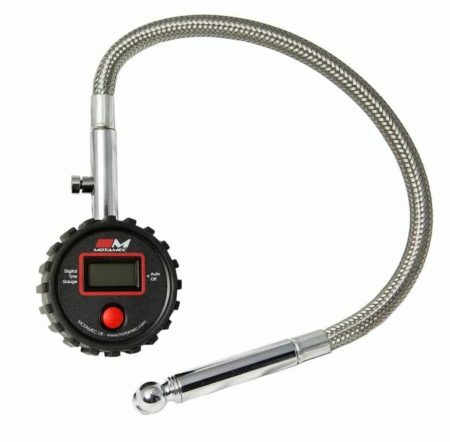 The robust, rubber coeverd gauge reads up to 150 psi. Comes fitted with 335mm long armoured hose and pressure release button. Meets ANSI Grade B Specifications.